﻿ America’s Favorite Haunted Attractions! 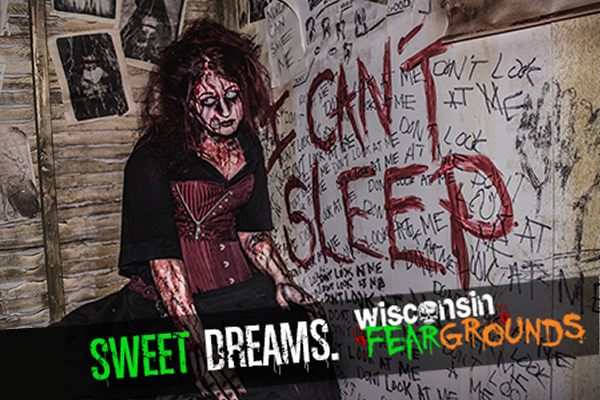 Welcome to America’s Favorite Haunted Attractions! 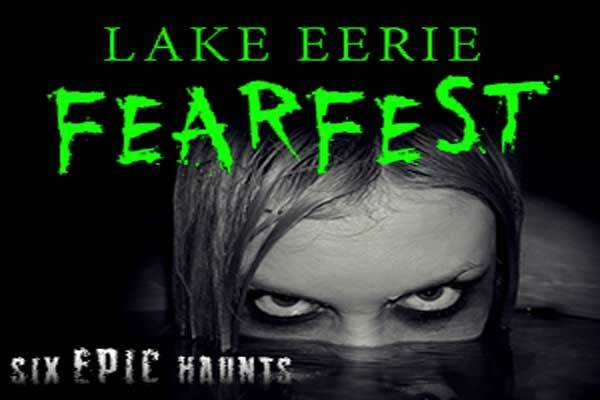 This site is dedicated to the Haunted Houses, Haunted Hayrides, Haunted Scream Parks and Haunted Attractions located around the country that are consistently ranked as customer’s favorite year after year. If you are planning to visit a Haunted Attraction this year, these haunts are highly recommended. Dark Hour Haunted House a haunted house in Plano, Texas. 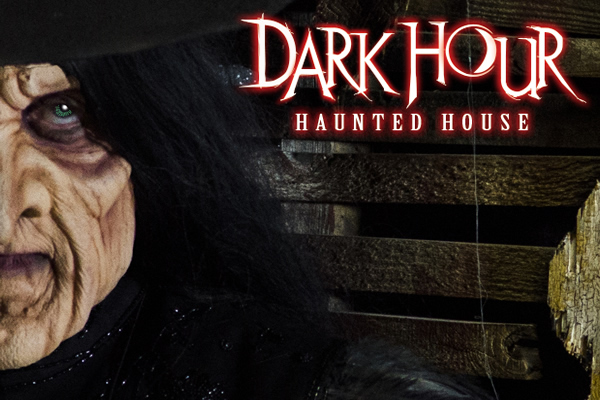 Dark Hour is DFW’s premier haunted attraction, conveniently located in Plano, Texas on Plano Parkway just off of Hwy 75 and the President George Bush Turnpike. 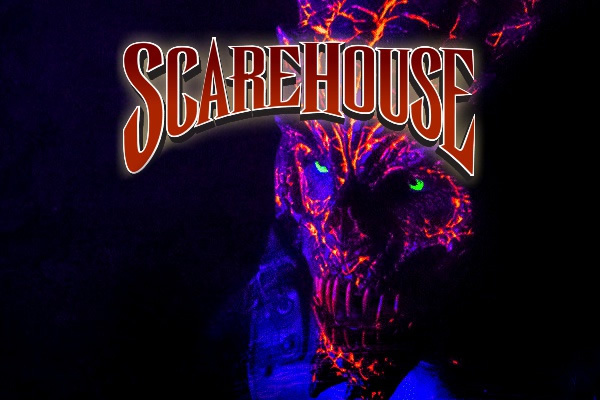 This enormous haunt is more than a mile long and consists of five unique spine-chilling attractions; The Asylum, Industrial Nightmare, Labyrinth of Darkness, Massacre on Mahoning, and The House of Nightmares. 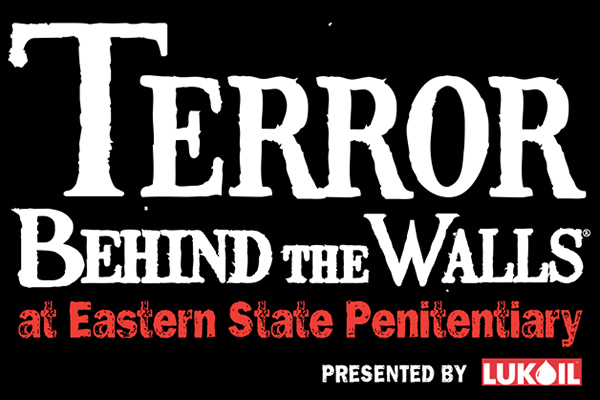 Indiana’s Scariest Haunted House is back for 2016!Opening night is right around the corner! We have pulled out all the stops for the 2016 season. One third of Fear Fair has been completely ripped out and replaced for 2016! New scenes, new characters, new scares. We can’t wait for you to see what’s in store! Ghostly Manor's Family Entertainment Center is an indoor amusement park with 7 exciting attractions all indoors. Ghostly Manor amusement park has Family Fun for every age. This is one of the most fun things to do in Sandusky, Ohio. This Halloween season, don’t just go to any haunted house, go on an adventure! 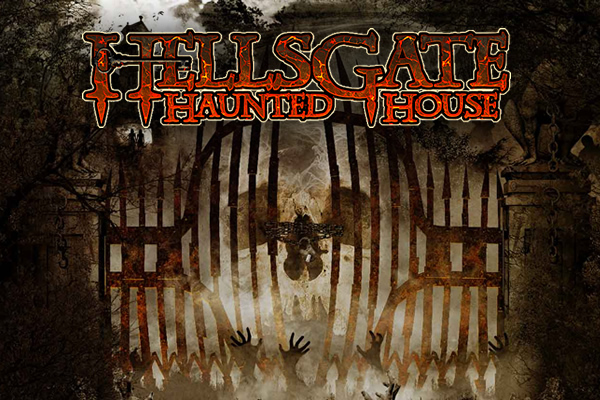 If you are looking for the best haunted house, the scariest haunted house, the #1 haunted house experience, then you must travel through the zombie-infested woods and across the Lost Souls Cemetery to find HellsGate Haunted House. 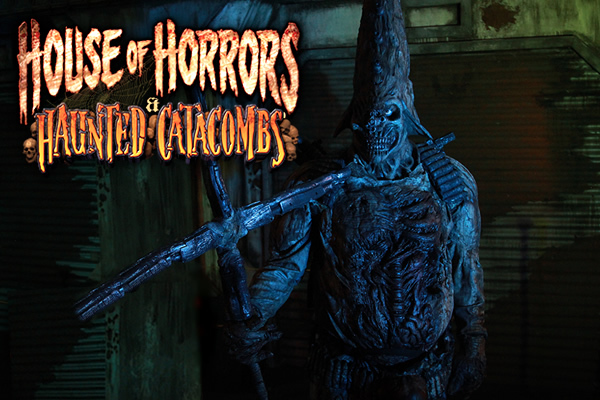 House Of Horrors and Haunted Catacombs is New York State's largest and longest running haunted attraction! 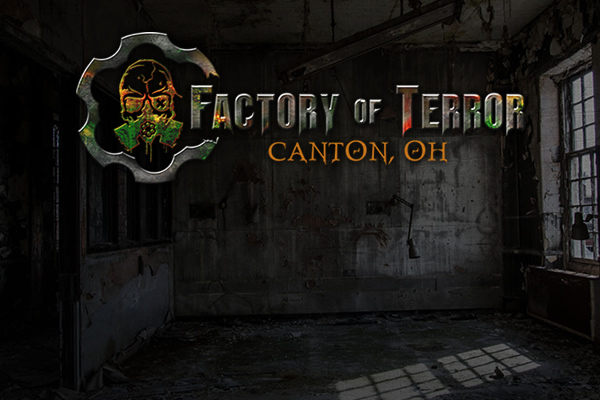 We are back for 2016 in an all new BIGGER location and all new haunts including Hellhouse, Mark Of The Beast, The Infected, Killer Theater, and more! New for 2016 House Of Horrors and Haunted Catacombs presents Locked Up Escape Games all in our all new giant complex! 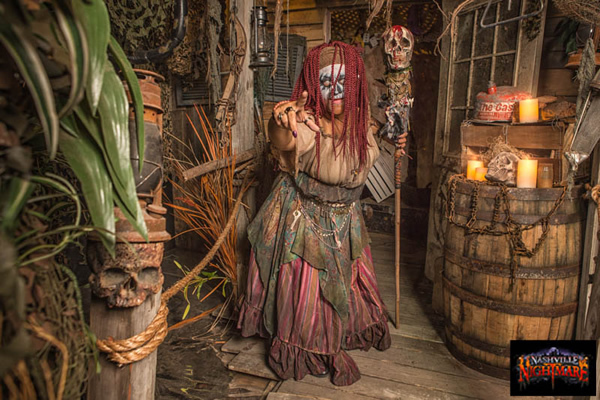 Nashville Nightmare consists of a self-guided tour through an elaborate and very intense environment, full of dark passages and wandering monsters. It consists of highly detailed scenes, state of the art animations, terrifying live actors, and incredible special effects. RISE: Dark Souls Unleashed is a walk-through "Dark Attraction" located near Hammond, Louisiana. 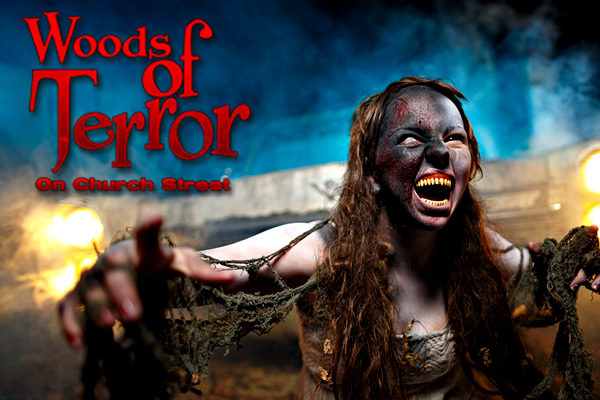 Our Haunted House features hordes of UNDEAD, an endless terror-filled labyrinth, and countless nerve-wracking spine tingling scares...an unforgettable haunted house experience. Pure Terror Scream Park is one of the largest Haunted Scream Parks in America with 6 Huge Haunted Houses in one creepy location. They are your Haunted Halloween Destination. 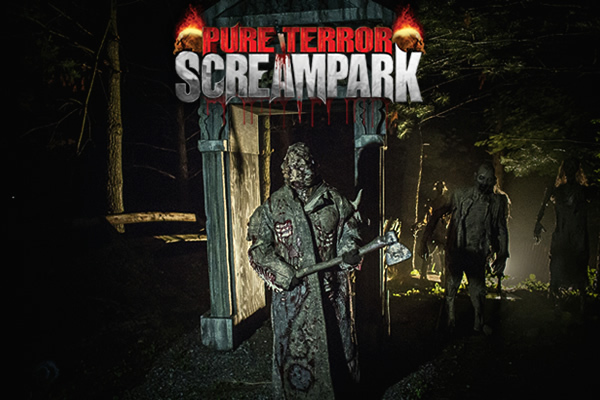 Come experience your own real life horror and see for yourself why Pure Terror Scream Park is so popular in the New York Tri-State area. 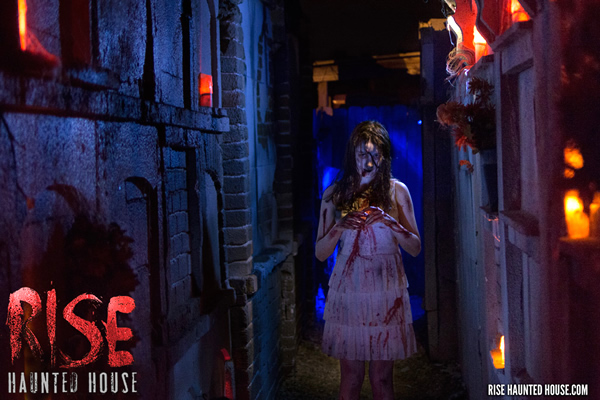 ScareHouse is Pittsburgh’s ultimate haunted house and has been featured on Good Morning America, USA TODAY, CBS news, ABC News, Buzzfeed, Forbes, Geek & Sundry, and many other national media outlets. 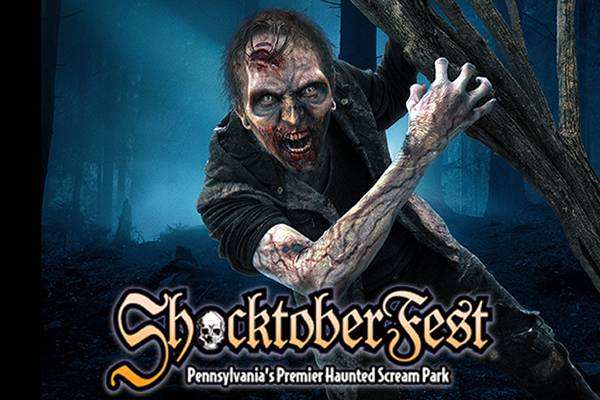 Pennsylvania's Premier Haunted Scream Park! Featuring the Zombie Safari Hayride, the Zombie Paintball Hayride, Prison of the Dead, The Unknown 2.0, Naked and Scared Challenge, Ground Assault: Zombie Laser Tag, The Night Run, Escape Rooms, and the Monster Midway complete with Scare Zones, Food, Games, Bands, and more! Soul Screams is back in 2017 for its 6th season! 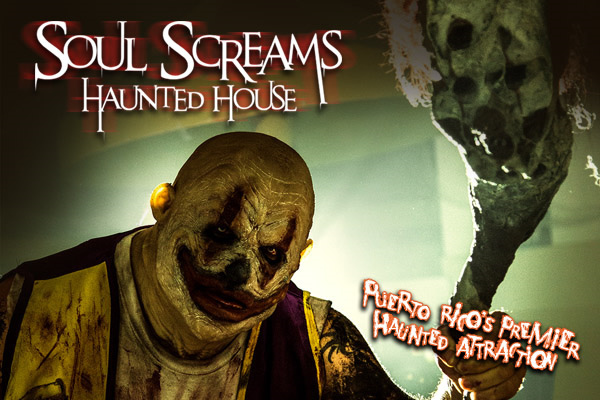 Since our start in 2012 Soul Screams has been Puerto Rico’s Premier Haunted Attraction year after year. Soul Screams is held in the Serrallés Castle Museum, Yes, a Castle!...in the city of Ponce in the south of the island. 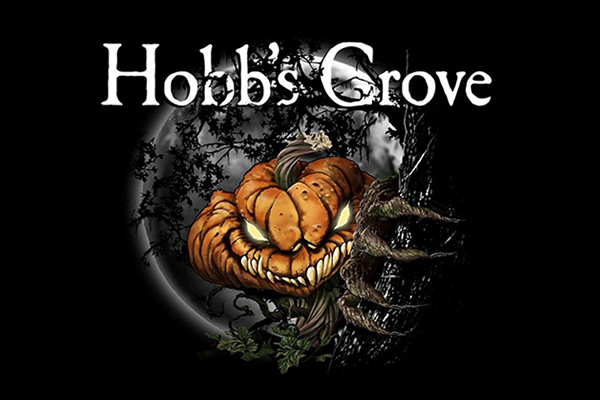 With 3 different Haunted Houses, 1 Abduction House and the Enchanted Gardens for the little ones, it surely is the place to go for all your Screams, Frights and Halloween Fun this season. If you’re in Puerto Rico this October make sure and don’t miss Soul Screams. It’s to Die for! 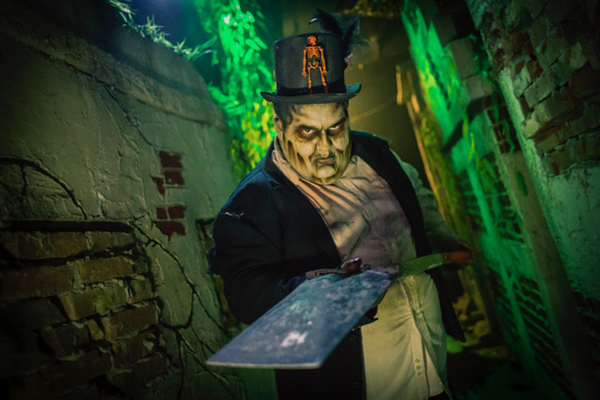 This year, We’re not only going to Scare you; we are going to @#$% you up for life!” Returning for our 13th year is Morgan Manor, where over 10,000 square feet of screams is taunting you to come inside. Don’t worry, we still have the surrender rule so that when you get too freaked out, you can still quit. In 1941 during the Great Depression, many people perished from the tolls of hard times. Poverty, hunger, and anger at the world fueled emotions. Those who perished during these times were often not given a proper burial due to the lack of money. As were their bodies not laid to rest, neither were their spirits. Copyright © 2016 America’s Favorite Haunted Attractions. All rights reserved.